As we are ready to bury the hatchet on 2015, let’s not forget all the things that made the year special. 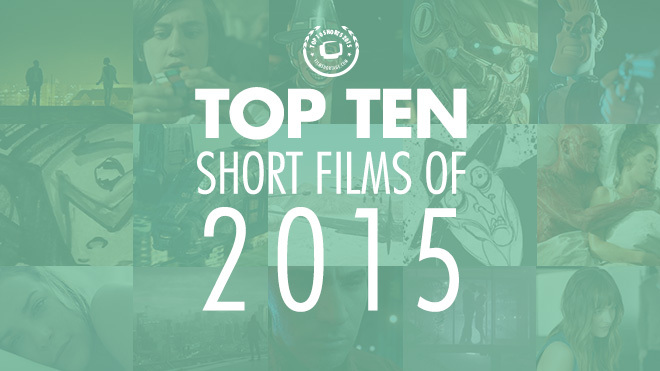 After presenting the Top 5 Trailers of 2015, we’re thrilled to give you our Top 10 Short Film picks of 2015! 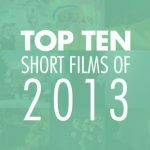 The list includes shorts that have touched us and inspired us the most, with either their stories, visual effects or originality. 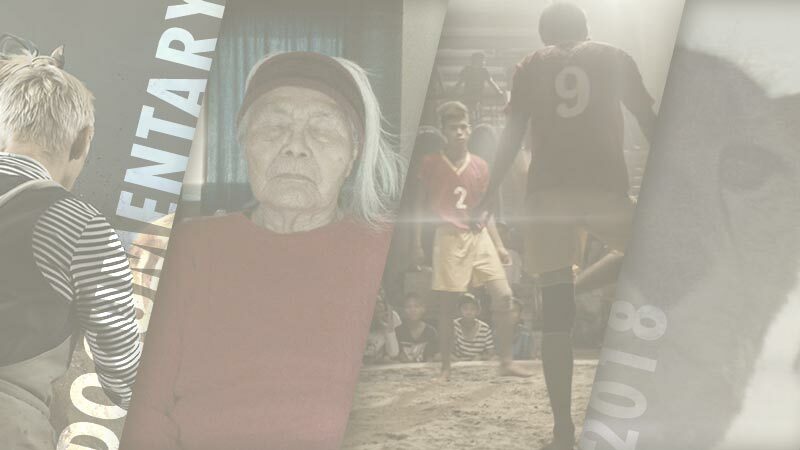 These are films featured on Film Shortage in 2015, not necessarily made in 2015. 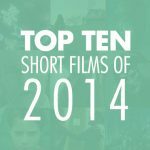 Here are Film Shortage’s Top 10 Shorts of the year, enjoy! Cue the neon lights. Part of our batch of completely absurd films of 2015, Green Eyed seduces us with style, pace and synthesized music. Written for the 80’s, the film gloriously takes us through one man’s hollow obsessions with competition and materialism. Here’s an animated film with little words but lots of character. The Oceanmaker’s setting seems like a derivative from the Mad Max world. The the junk-punk style – along with the excellent sky fight sequence leave you in for a thrilling 10 minutes of animated action, all with a clever storyline. Probably the most distinctive and frightening film of the crop, The Pride of Strathmoor seems like something straight out of an animated nightmare. A film deep on thoughts, emotions and metaphors evidently captured from personal experiences and visual inspirations. This film is as gross as it sounds, but it’s also quite beautiful. You might be scared to watch it, but give it a shot – you will not regret it. Based on a short story from Maria Hummer, ‘He Took His Skin Off For Me’ is the type of film that might feel weirdly familiar to so many people. Time to bring out the big guns! Perhaps a familiar zombie apocalypse setting-like film, but this time we get and extremely well detailed animated film. So detailed that it almost feels lifelike at times. Quick and pacy, you will certainly get Isolated thrills. Another intro-like film. State Zero opens the door to something much bigger. 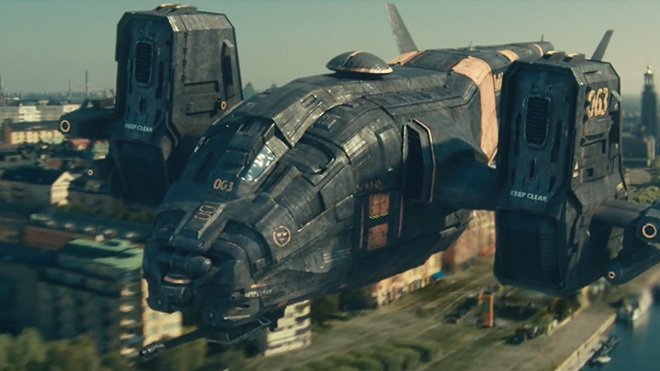 A smooth mix of live-action and CGI/VFX, the film keeps on suspense and unknown the entire way through. Stop motion at its best! 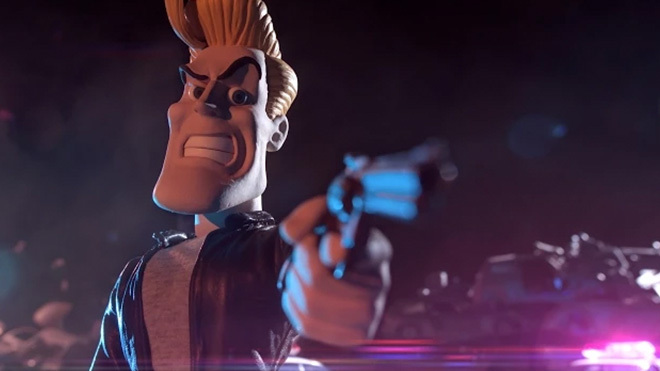 Chuck Steel hits every notion of cop-flick parody in the book, and so much more. It’s like Chuck Norris on steroids! 15 minutes of pure animated fun. 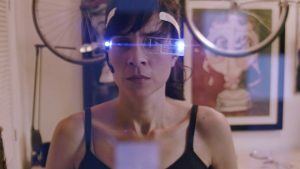 We head to France for this mind itching film, set in the near future, where most people get a “cricket” implanted in their brains : an electronic chip which allows them to switch to an “automatic mode” whenever they wish to. Ornana hits our Top 10 list for a second time, after reach #7 on our first edition in 2012 with (notes on) Biology. This time we get hypnotized with their epic hand-drawn combat duty film Confusion Through Sand. Sundays bloody Sundays. We’ve been tracking Mischa Rozema’s progression on this film for 3 years, and has managed to hit Top 5 spots for trailers in 2013 & 2014, so when Post Panic blessed us with the premiere back in March, we were in no surprise to think this film will find a high spot on our top 10 this year. Incredibly imaginative with an immense production value, Sundays digs deep in our minds and leave us jaw-dropped. Luckily for us, we may see more of Sundays since it was acquired by Warner Brothers after its release. Congratulations to Mischa Rozema and all his team for creating this unforgettable short! 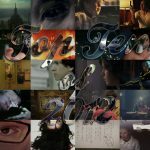 We had an incredible year in short films, and cutting down to ten films was a near impossible mission. Here is a list of films that have fought for a top 10 spot and deserve to be seen just as much. A longer watch, this calmer science-fiction is a structurally balanced film that starts from its ambitious script and strong directing, but holds itself up through the film with the convincing and magnificent acting, its immersive soundtrack and gracious cinematography. Ryan Gillis takes us on a crazy-pill adventure in the Florida Everglades with a unique and mystifying storyline that will leave you seeing flying palm trees for weeks. As humans and great imaginers, we are always thinking about the future and which technological advancements would make our life much easier. But when artists start wrapping their heads around it, they often start exploring the negative effect of these technologies, and usually love to add a crumbling world around as a hintful setting. Probably the most badass fan-film ever made, most likely because it comes from a kid’s 90s TV. 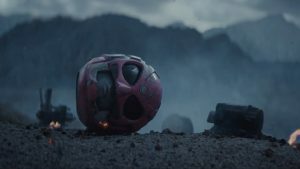 But Power/Rangers caught the internet by storm when it was released, with its astonishing production values and star name actors – the film is everything we would ever want a reboot to be. We were blessed in 2015, and cannot wait to see what 2016 will bring us! We hope to be able to add yours to the list. We wish everyone a fantastic New Year full of joy and success!